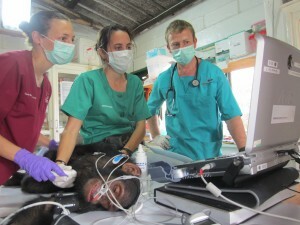 The IPHP is proud to have worked with the Pan African Sanctuary Alliance (PASA), the Orangutan Veterinarian Advisory Group (OVAG) and recently with Rebeca Atencia at the Jane Goodall Institute Congo, Chester and ZSL, to provide insight into cardiac assessment of great apes. 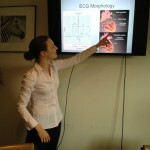 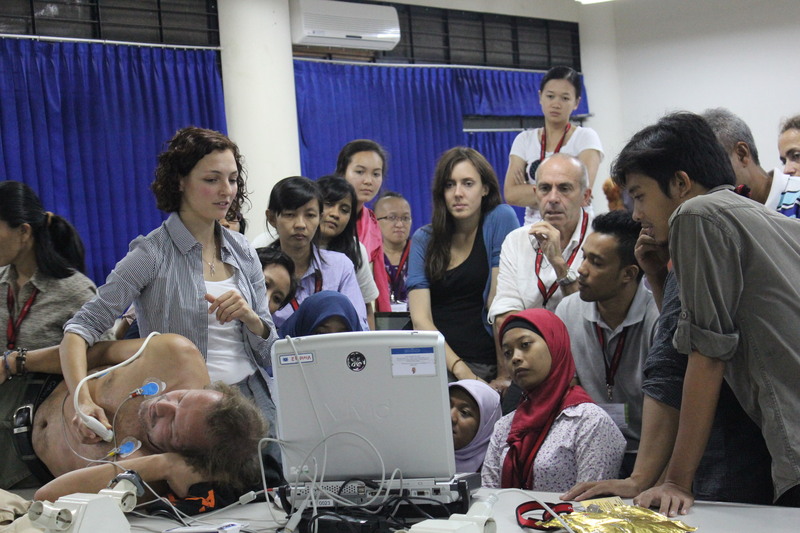 We have provided lectures and practical sessions, specifically based around cardiac ultrasound. 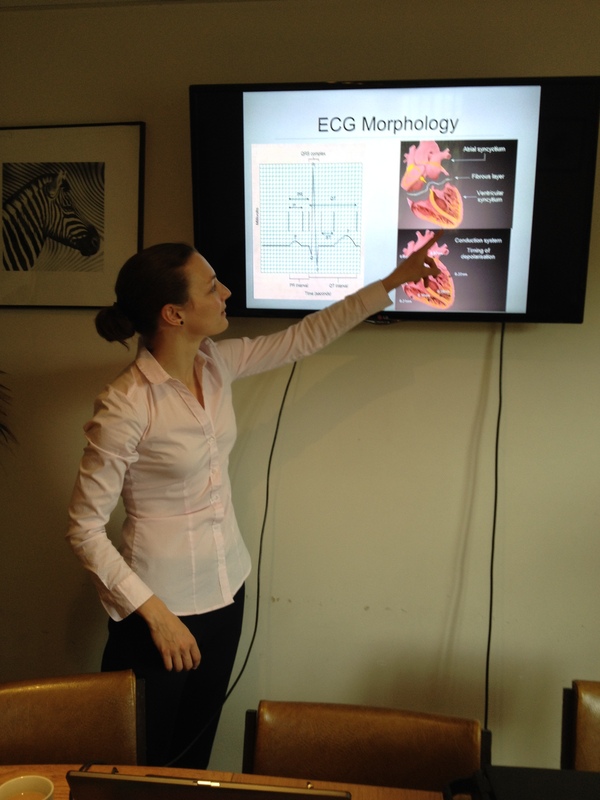 Through our research we hope to establish normal ranges for cardiac parameters, which with skills learnt from our workshops the veterinarians can use to assess their animals and provide optimal care.